SOLD! 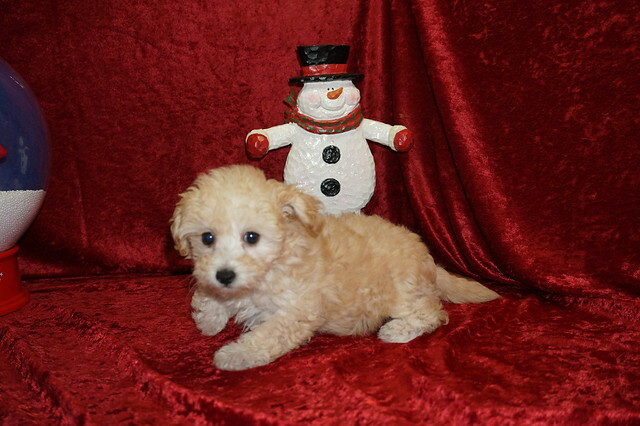 Abigail Gorgeous Red Female CKC Maltipoo Full Of Smiles and Warm Hugs! Watch me grow on Flickr! Waiting on my new name and my new home is Orlando, FL. 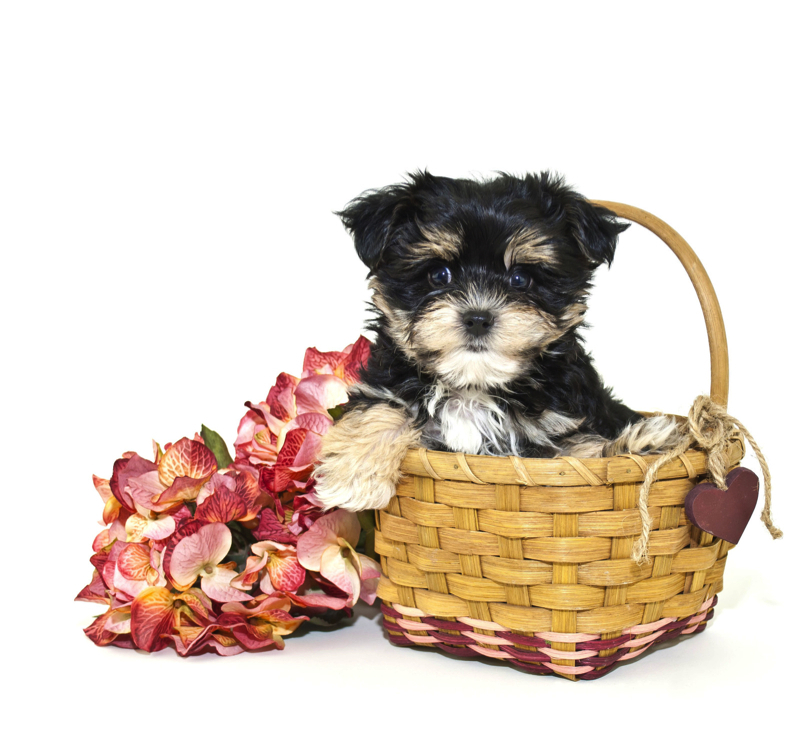 Abigail is the only girl in this litter of three. Her name starts with A since mom is Abby and she takes after moms name stake. She is a Gorgeous curly light red color. She is 75% poodle 25% maltese making a very intelligent Maltipoo. Her hair is so soft it will entice you to run your fingers through it. She is just perfect in every way and has the cutest tail. Her adult weight is estimated to be 6-8 lbs Don’t take to long to decide she won’t last long! « SOLD! 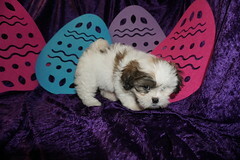 Andy Cream Male CKC Maltipoo He Is So Adorable!